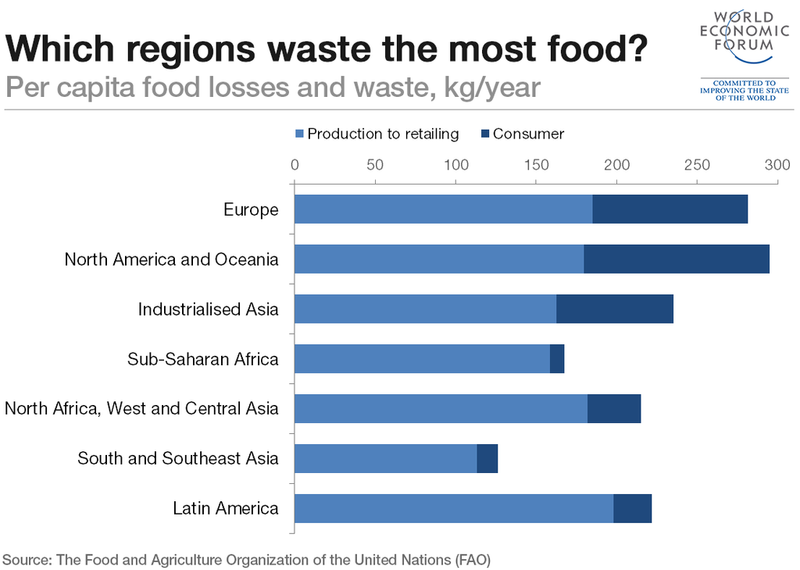 What are the 10 biggest global challenges? Whether it’s turning promises on climate change into action, rebuilding trust in the financial system, or connecting the world to the internet, the World Economic Forum has singled out 10 key global challenges that, if they are to be addressed, require cooperation from the public and private sectors. Here is a guide to the 10 challenges, and why they matter to the world. To achieve these objectives we will need to address a host of issues, from gender parity and ageing populations to skills development and global warming. Agriculture sectors will have to become more productive by adopting efficient business models and forging public-private partnerships. And they need to become sustainable by reducing greenhouse gas emissions, water use and waste. The risks if we fail? Malnutrition, hunger and even conflict. 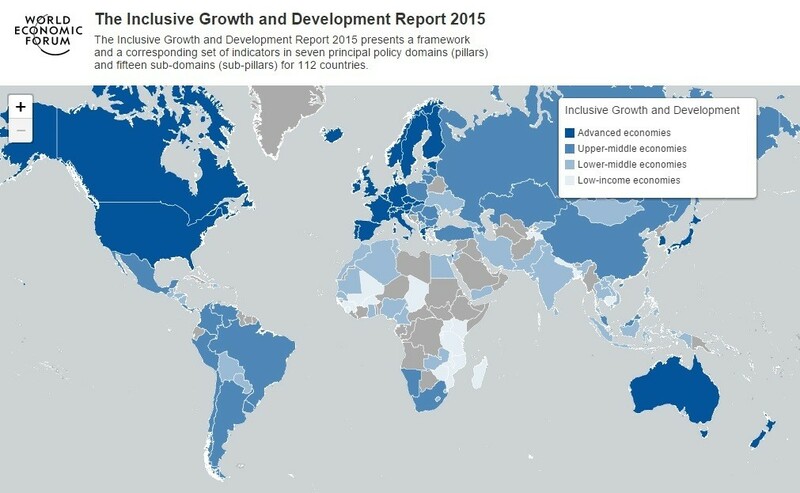 Why should growth be inclusive? The push for economic growth in recent decades has led to substantial increases in wealth for large numbers of people across the globe. But despite huge gains in global economic output, there is evidence that our current social, political and economic systems are exacerbating inequalities, rather than reducing them. A growing body of research also suggests that rising income inequality is the cause of economic and social ills, ranging from low consumption to social and political unrest, and is damaging to our future economic well-being. In order to boost growth and counter the slowdown in emerging markets, we need to step up efforts around the world to accelerate economic activity and to ensure that its benefits reach everybody in society. What will the world of work look like? Climate change: can we turn words into action? 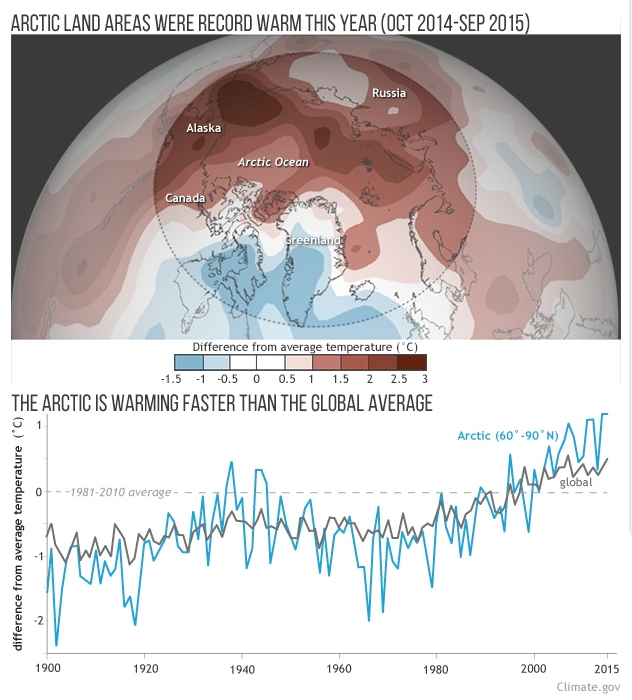 The Earth’s average land temperature has warmed nearly 1°C in the past 50 years as a result of human activity, global greenhouse gas emissions have grown by nearly 80% since 1970, and atmospheric concentrations of the major greenhouse gases are at their highest level in 800,000 years. We're already seeing and feeling the impacts of climate change with weather events such as droughts and storms becoming more frequent and intense, and changing rainfall patterns. Insurers estimate that since the 1980s weather-related economic loss events have tripled. Policy-makers have been advised by the Intergovernmental Panel on Climate Change that there is a high risk of catastrophic climate change if warming is not limited to 2°C. The historic agreement reached in Paris in December 2015 outlines a global commitment to keep warming to 2°C and to strive to limit global temperature rise to 1.5°C. Under the agreement, every country will implement its own climate action plan that will be reviewed in 2018 and then every five years to ratchet up ambition levels. Wealthier countries also committed to deliver significant flows of money and technical support to help poor countries cope with curbing their greenhouse gas emissions and adapt to climate change. The world has agreed what is to be done. Now it is time for implementation. What's the future of global finance? The global financial crisis revealed significant weaknesses in the financial system and some of the vulnerabilities that can result from having such an interconnected global market. Several years after the crisis, the world economy is still struggling with slow growth, unconventional monetary policy in major economies, and constrained government budgets. It is vital that we find ways of making the financial system more resilient and able to withstand shocks in the market. The crisis also caused a significant drop in levels of public trust and confidence in financial institutions. To function efficiently, the system needs to re-establish that trust. 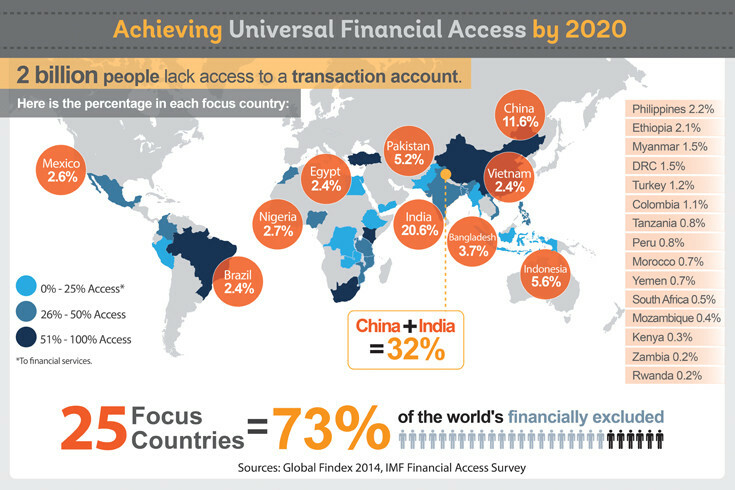 Providing access to credit and savings is a major challenge in the battle against global poverty – yet 2 billion people do not have access to high-quality, affordable financial services. Additionally, there are 200 million small and medium-sized enterprises worldwide that have no access to formal financial services. The challenge is to create a resilient, accessible financial system that people trust. We are entering the age of the Fourth Industrial Revolution, a technological transformation driven by a ubiquitous and mobile internet. The challenge is to manage this seismic change in a way that promotes the long-term health and stability of the internet. Within the next decade, it is expected that more than a trillion sensors will be connected to the internet. By 2025, 10% of people are expected to be wearing clothes connected to the internet and the first implantable mobile phone is expected to be sold. If almost everything is connected, it will transform how we do business and help us manage resources more efficiently and sustainably. But how will this affect our personal privacy, data security and our personal relationships? 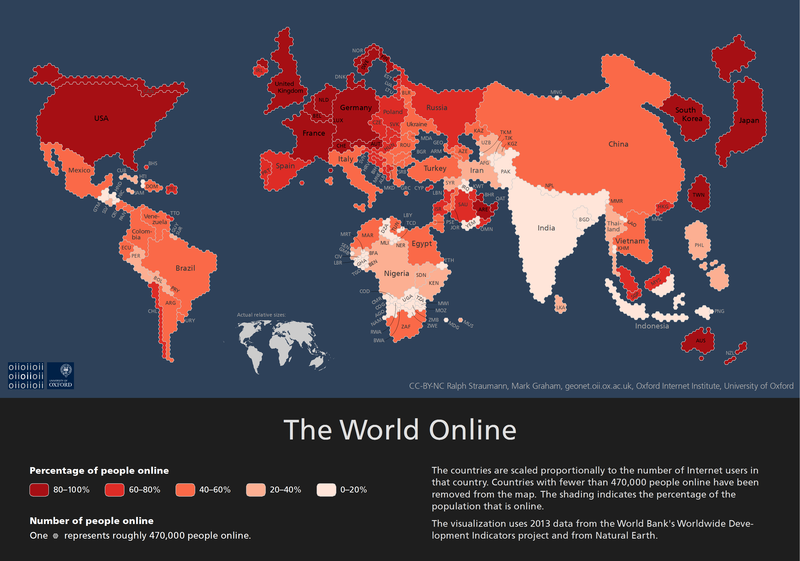 Today, 43% of the world’s population are connected to the internet, mostly in developed countries. How will we achieve the United Nations’ goal of connecting all the world’s inhabitants to affordable internet by 2020? Will the future be gender equal? Achieving gender equality isn't just a moral issue – it makes economic sense. Equality between men and women in all aspects of life, from access to health and education to political power and earning potential, is fundamental to whether and how societies thrive. Although we are getting closer to gender parity, change isn't happening fast enough. For the past decade, the World Economic Forum been measuring the pace of change through the Global Gender Gap Report, and at current rates, it would take the world another 118 years – or until 2133 – to close the economic gap entirely. There has been a significant increase in awareness of the importance of gender parity and much has been done by international organizations, civil society, governments and business. However, often the work centres on single-issue awareness-raising campaigns. Existing work also frequently involves either cooperation between different public bodies or different private bodies. More needs to be done to bridge the gap and facilitate cooperation between the public and private sectors. What’s the deal with global trade and investment? Long-term investing: how can we plug the gap? Investing for the long term is vital for economic growth and social well-being. 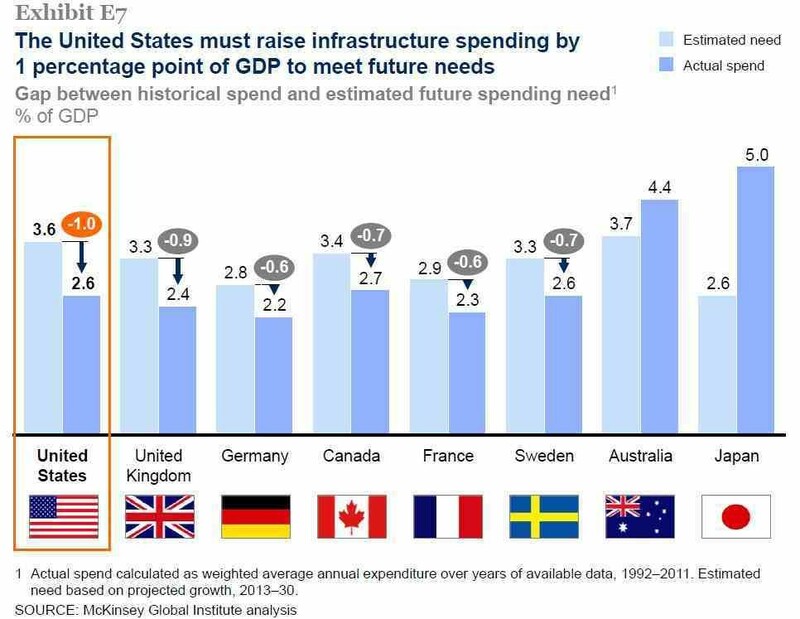 Whether it’s building new infrastructure or maintaining what already exists, funding is vital to maximize the economic benefits that flow from it. But seven years after the global financial crisis, the world is still facing sluggish economic growth and constrained government budgets. As a result, there is an overall lack of long-term investment, which has serious implications for global growth. The challenge is to find ways of funding the basic systems and services that countries need to function in a difficult financial climate. How can we make healthcare fit for the future? Over the past few decades, the world has seen major advancements in health and largely as a result, people are generally living longer, healthier lives. However, serious challenges to global health remain, ranging from dealing with pandemics to the rise of noncommunicable diseases (NCDs) to the prohibitive costs of care, particularly in developing countries. 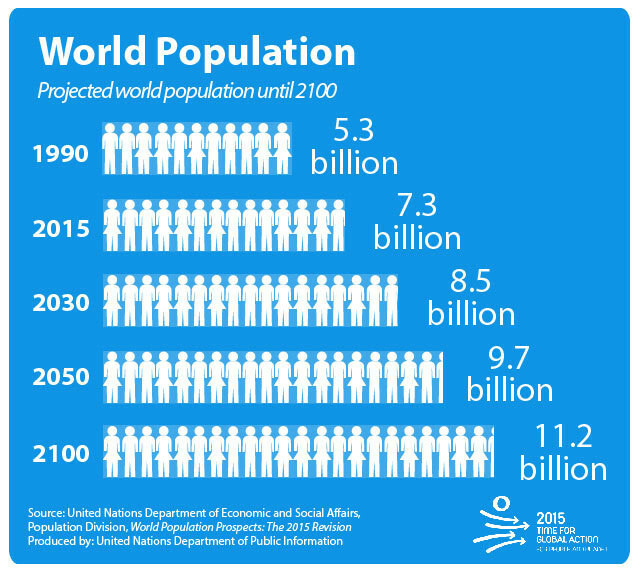 The global health system will need to adjust to this massive population growth, which will be concentrated in the poorest countries, and increasing numbers of elderly. This will mean shifting the current focus on treating sick people towards preventing illness and preserving the health of populations. To cope with this huge demographic shift and build a global healthcare system that is fit for the future, the world needs to address these challenges now. The Annual Meeting took place in Davos from 20-23 January, under the theme “Mastering the Fourth Industrial Revolution”.